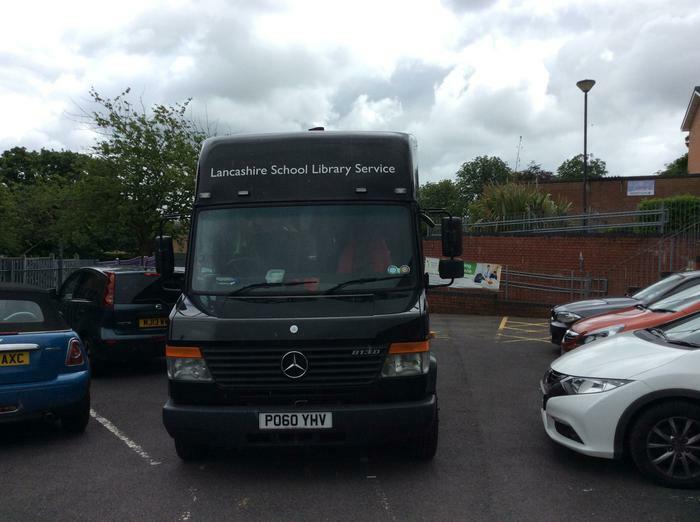 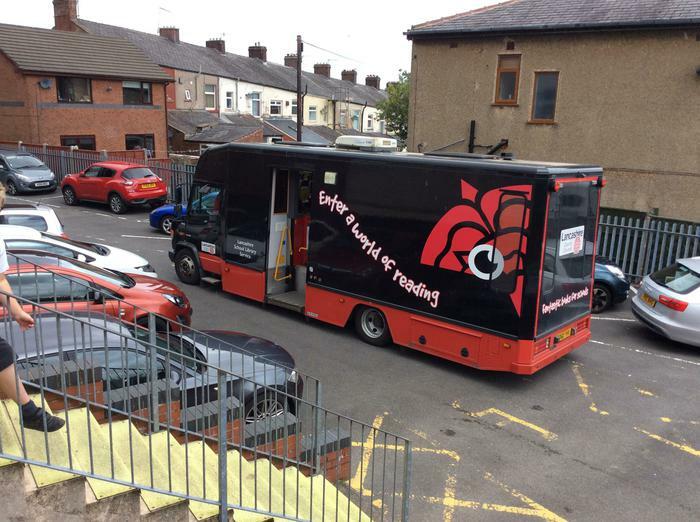 We were very lucky today to have the Lancashire Library school bus visit us today. 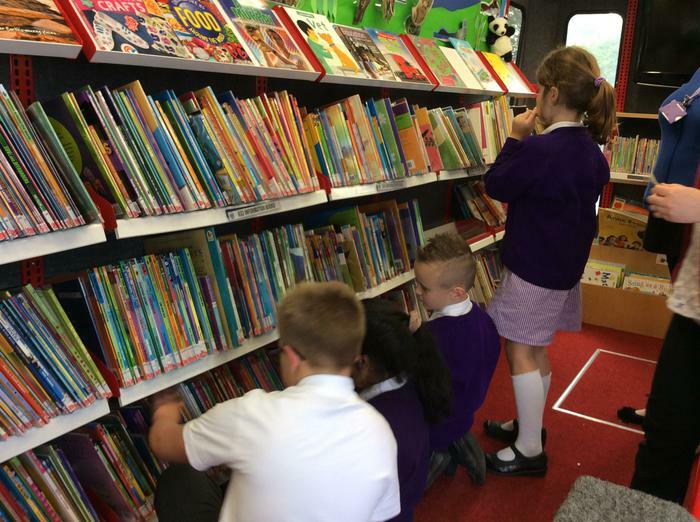 Each class was able to take a stack of books to the bus and change them for some new ones. 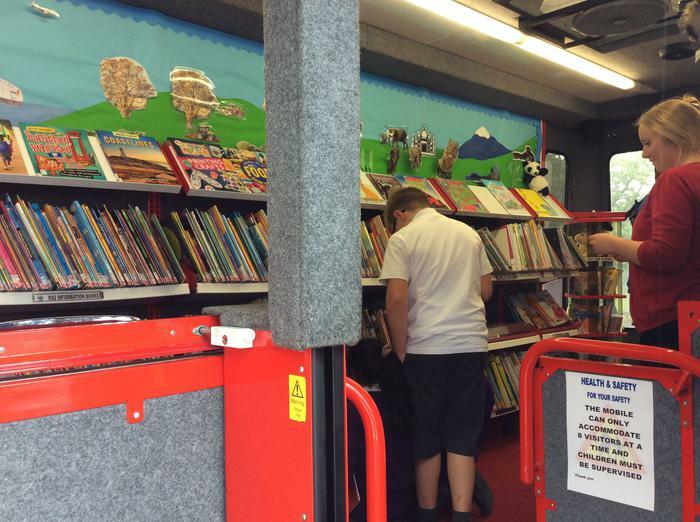 The bus was full of many great non-fiction texts and lots of new fiction titles. 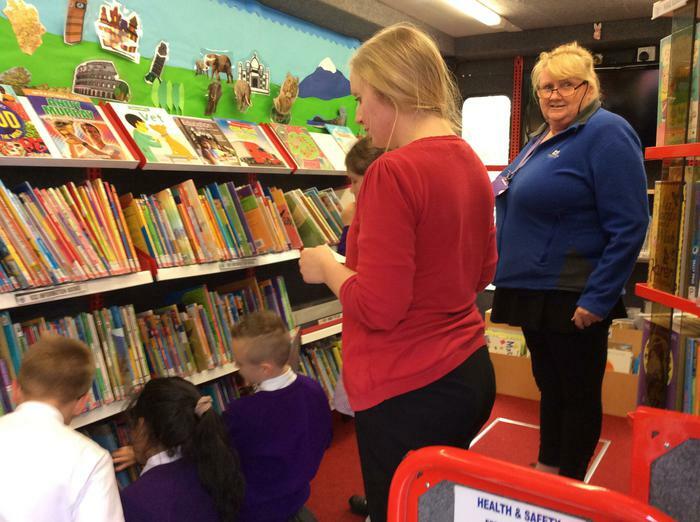 We were spoilt for choice!